This article first appeared in March's edition of Business Plus Magazine. 2019 will be the last year of the Internet as we know it. The lion’s share of growth in the advertising market over the last number of years has been hoovered up by Google and Facebook (including Instagram). 2019 will be no different. The reason for such dominance is that while traditional advertisers still think they are in the business of selling ad inventory, the digital marketing duo of Google and Facebook understand they are in the business of selling a business result; a conversion. In Wolfgang Digital, our dataset of e-commerce companies who’ve been early adopters and heavy investors in these online media have been growing online revenues by an average of 45% year on year since 2015. To put it simply; if you have an advanced approach marketing through Google and Facebook you are 90% of the way to marketing success in 2019. 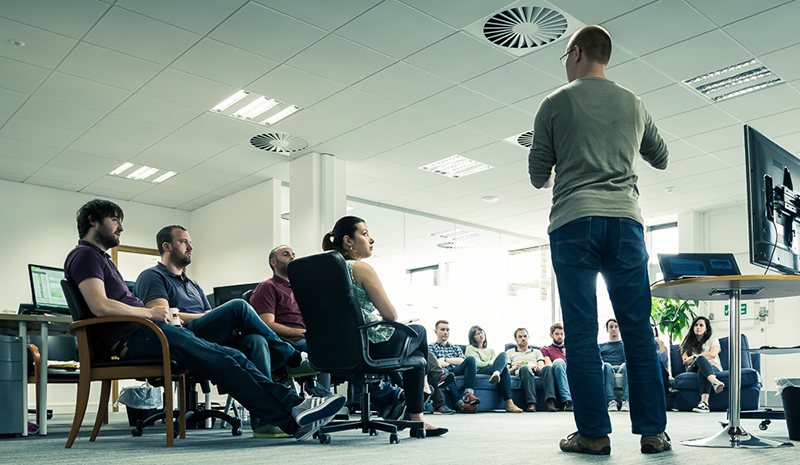 A key characteristic of the duo is their relentless march towards conversion focused innovations. It’s not unusual for either player to release two new advertising innovations every month. Therefore, the canny advertiser who keeps up with the innovations is most likely to outperform the competition in the conversion stakes. Retail and Travel are getting exciting new conversion innovations in 2019 and we can expect to see these roll out to other industries once established. Retailers will soon be able to upload their till transaction data and match those in-store sales against their online advertising activity via Google Analytics. In Wolfgang Digital we are running one of Europe’s early test cases for Google and we’ve been using Facebook’s equivalent for some time. For high-value products such as handbags or TVs we are now able to attribute 8-10 times more revenue to online campaigns. Seeing these enlightening results has precipitated further marketing budget flow from offline to online. Conduct a Google voice search on your phone about “flights from Dublin to Malaga”. You then can expect to be asked for your travel dates. Make them up and then you will be asked if you wish to receive email updates on price. This email is what we, in Wolfgang, call a micro conversion. You can bet your bottom marketing euro that Google is working intensely to make that question “will I book you those flights?” which would equate to a high-value, voice-enabled, macro-conversion. Hotels, you’re next! Voice search will become increasingly important in the future for the simple reason it’s quicker to talk than to type. That’s what innovation does; it removes friction and makes life easier. Once people start voice searching, that behaviour becomes embedded. However, the Internet landscape is about to get shaken up dramatically come 2020. 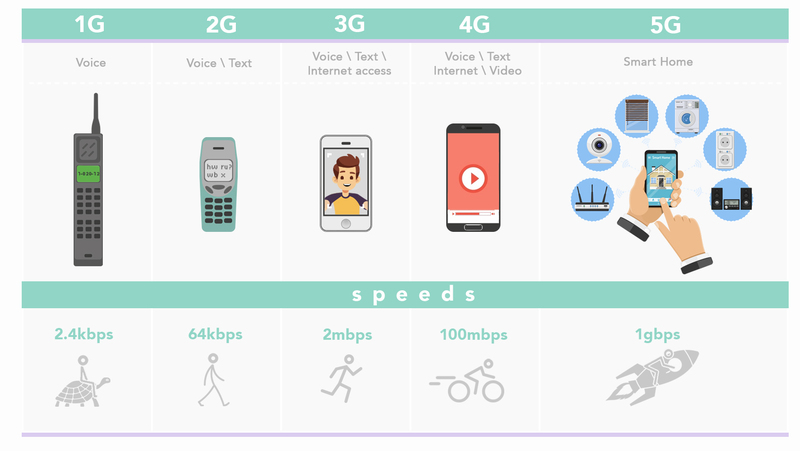 5G lands in 2020. This changes everything. Let’s briefly look backwards before gazing into the future. Every second G in their history has been transformative. 1G allowed us to make and receive calls on mobile devices. 2G moved this technology from analogue to digital, enhancing the functionality with features like secure calls. The main beneficiaries of 1G and 2G were device makers Nokia, Motorola and Ericsson and local mobile networks. 3G brought the Internet to these mobile devices, heralding the dawn of the smartphone. 4G increased speed by 10x adding functionality to our smartphones that enabled us to view images and videos as well as shop. The main beneficiaries of the 3G and 4G iteration were Apple, Amazon, Google and Facebook. 5G will increase Internet speeds by up to 200x. This monstrous increase in Internet power will enable the proliferation of the smart device. ‘Smart’ means connected to the internet and ‘smart’ means artificial intelligence enabled. We will be orbited by an ecosystem of connected devices all gathering data and talking to teach other. We will live in smart homes, travel by smart transport, to smart offices in smart cities. These smart devices will make our lives easier, guide our decision making and at times make those decisions for us. 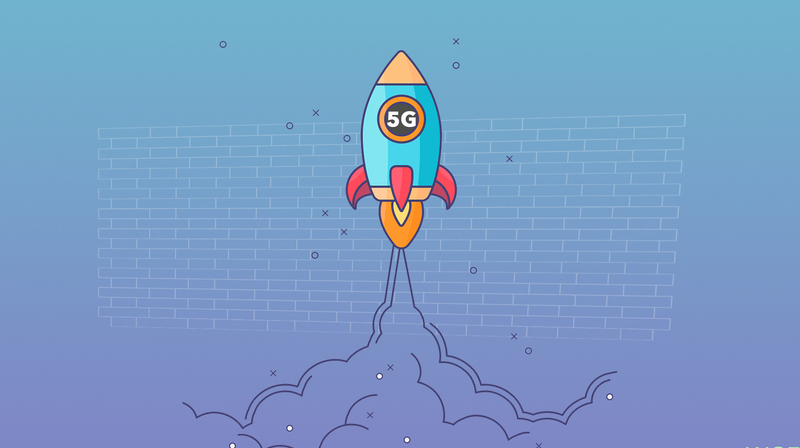 What does marketing look like in a 5G world? The first wave of a new technology tends to mimic that which it replaces and add some functionality. The Internet’s first ads were banner ads, mimicking the traditional press ad. Through some miracle of marketing incompetence and shady under the table payments, underperforming banner ads still exist today, but I digress. In Ireland’s first 5G use case Vodafone made a holographic phone call to Amsterdam in December. Essentially, they’ve made Skype calling 3D. This is a perfect example of imitating the previous wave and adding benefits enabled by the new technology. But the most important question for the marketer is “how will consumer behaviour change?”. One shift I expect is that the ‘selfie generation’ will become the ‘quantified-self generation’. Their 4G behaviour was sharing photos and videos of themselves via connected devices. Their 5G behaviour will be measuring themselves and optimising their behaviour with the help of AI to meet goals. For example, just like we choose swimwear in advance of a holiday, people will select a physique. Big and buff or lithe and agile. Their fitness app, smart watch, smart scales and self-ordering fridge will algorithmically optimise their lives for 8 weeks to deliver them to the playa in Malaga in their desired body. When we are surrounded by smart devices, living our AI optimised lives, will marketer’s need to learn how to market to a machine? How could a local gym market itself to your fitness app? How does a supermarket market its protein milk to a self-ordering fridge? Does a smart fridge care about a TV ad? Does the P for ‘Programming’ in API replace the P for ‘Promotion’ in the traditional 4 Ps of marketing? Where does this leave the world’s biggest advertisers who seek to differentiate a homogeneous product by spending billions on making the purchase-making human feel certain emotions about that product? I don’t know. But I promise you this: The lives we lead in 10 years’ time will be dramatically different from now. The changes we’ve seen over the last 10 years are only the beginning of the information revolution. In digitising our lives we’ve unwittingly laid the tracks for the AI revolution. Data is oxygen to AI and processing speed is power. The advent of 5G will be the dawn in the era of AI optimised smart living. This should see marketing budgets swing dramatically from buying ad impressions to buying developer tokens to delivering measurable business results. Terrifying and energising in equal measures - I can’t wait.